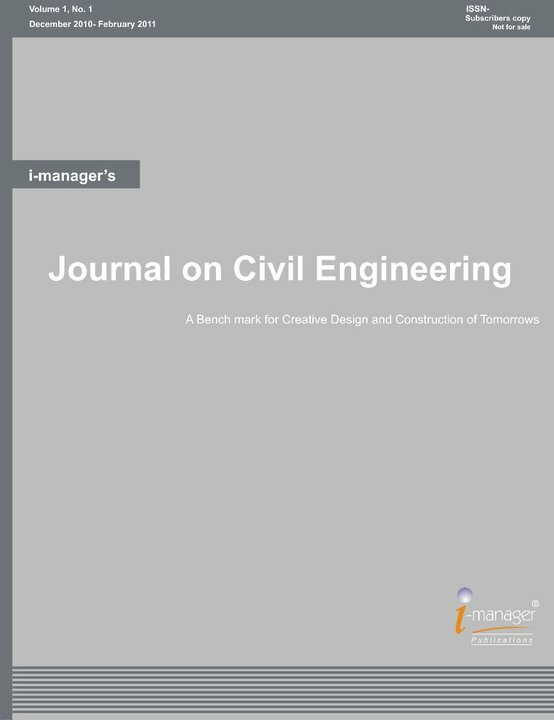 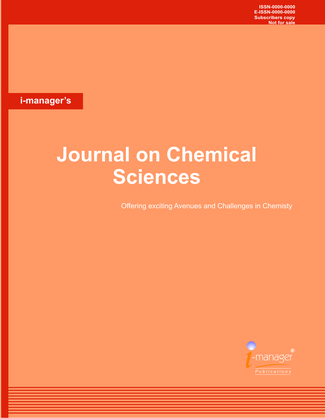 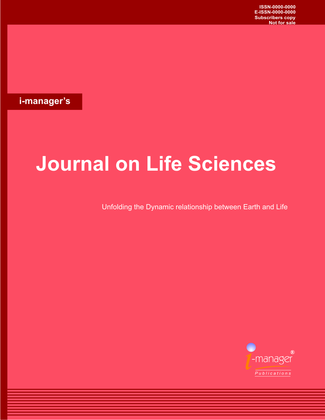 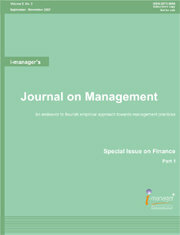 i-manager’s Journal on Material science deals with the structure, properties and uses of materials in the fields of Chemical, Biomedical, Nuclear and Environmental engineering. 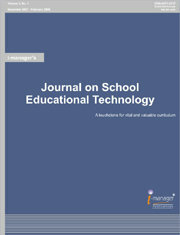 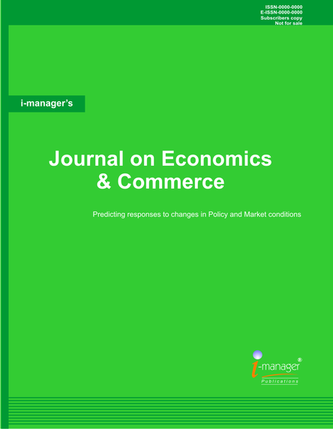 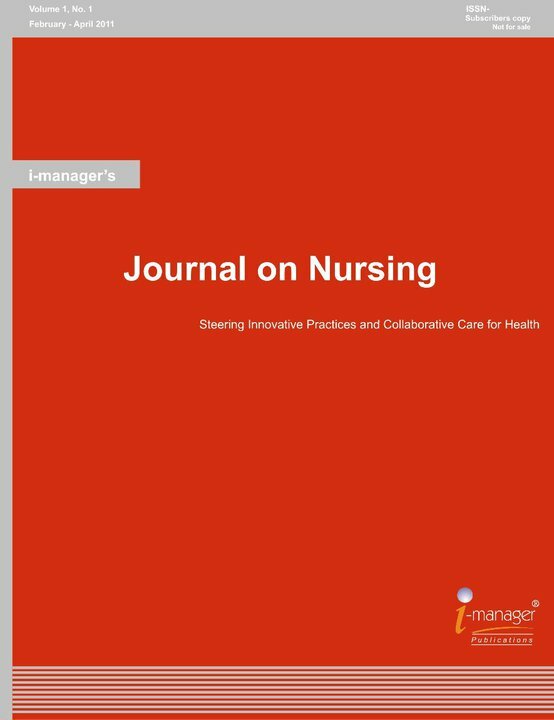 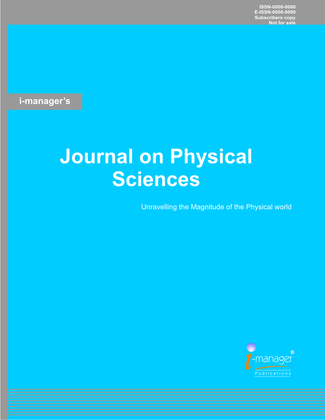 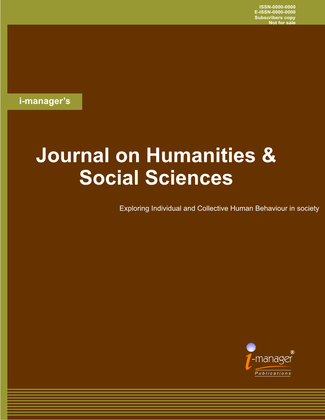 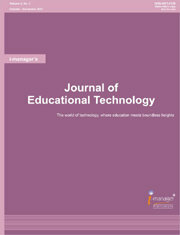 The Journal aims to focus on high quality papers from academia and practitioners in all areas of material science by ensuring its scientific concern and magnitude and offering a common platform for researchers and students. 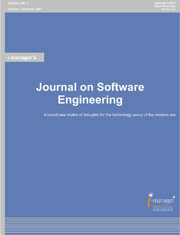 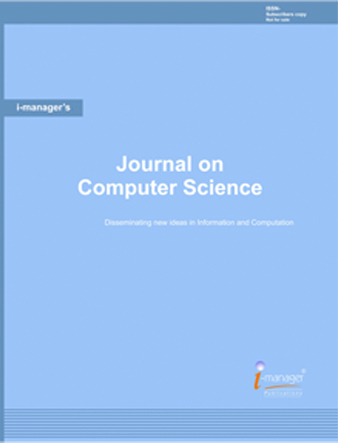 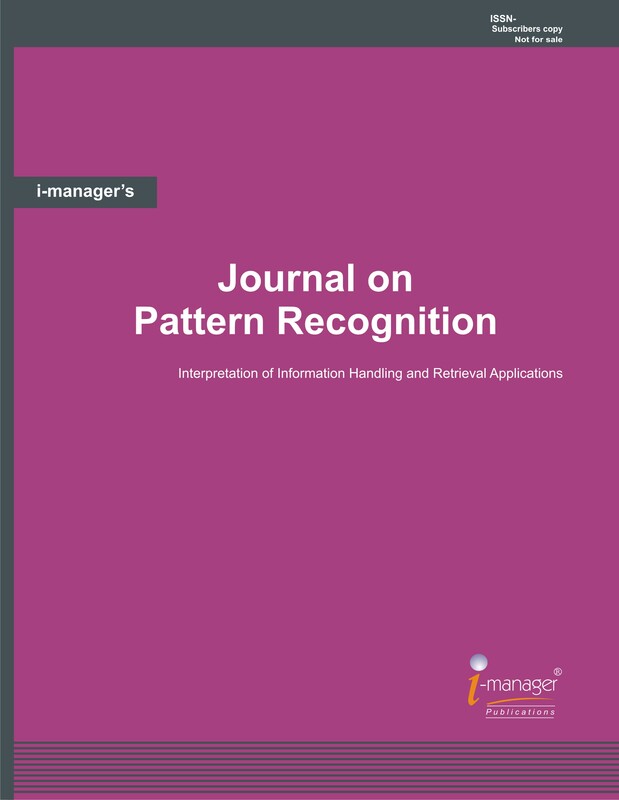 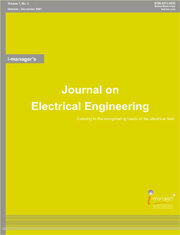 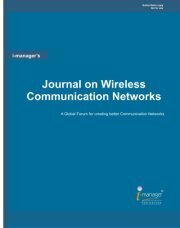 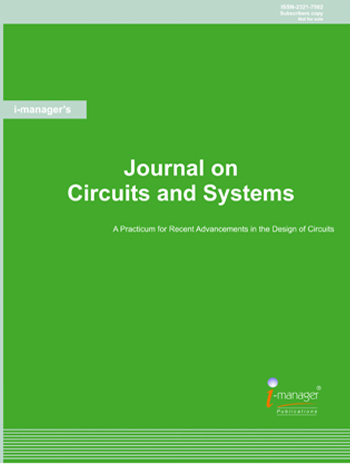 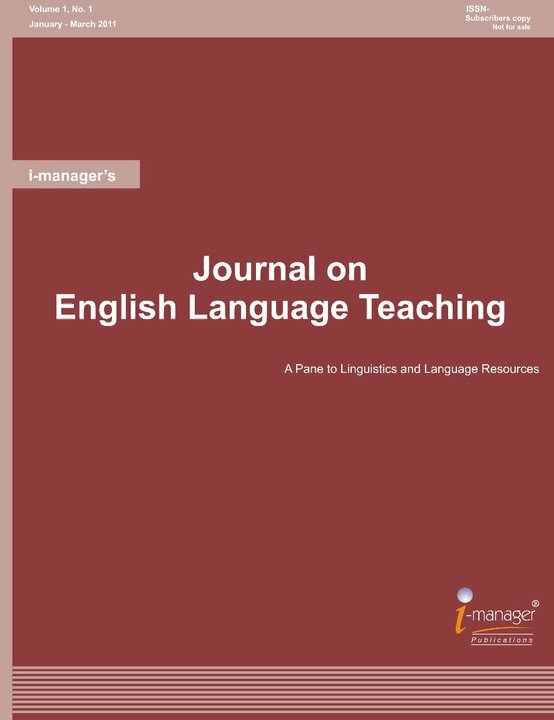 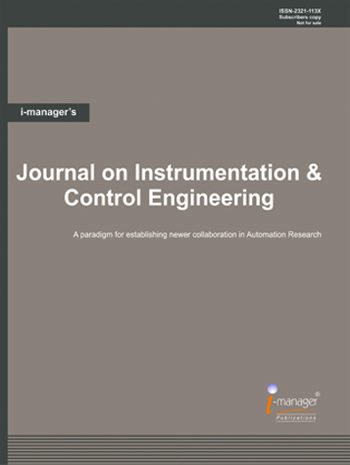 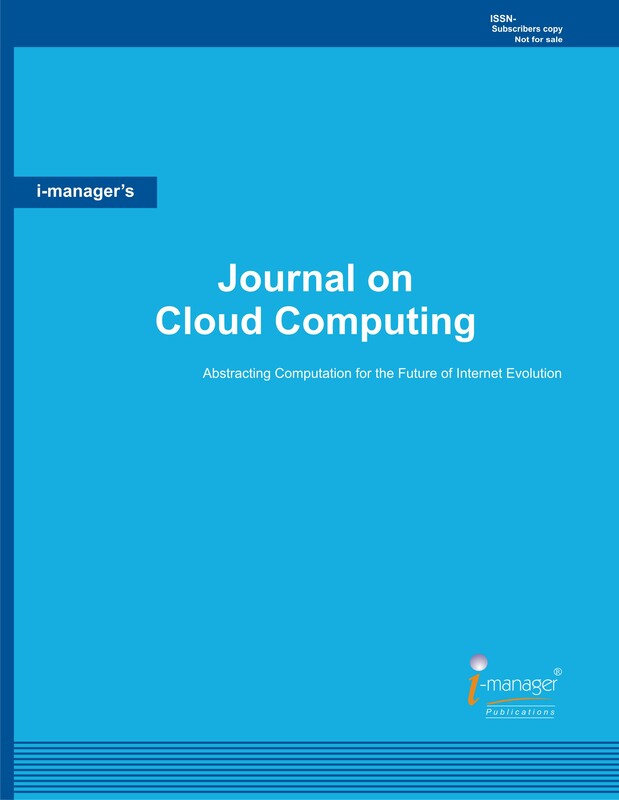 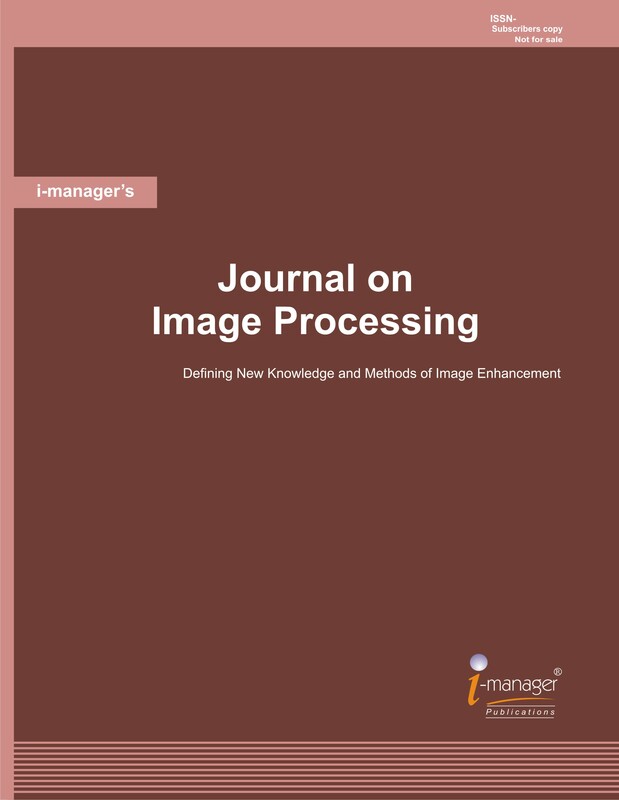 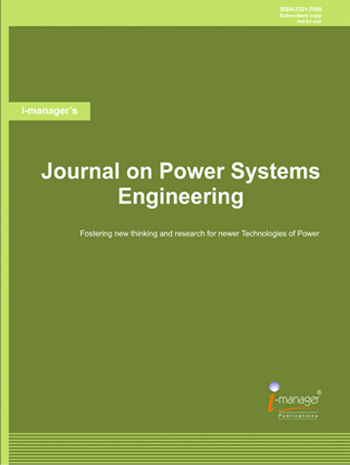 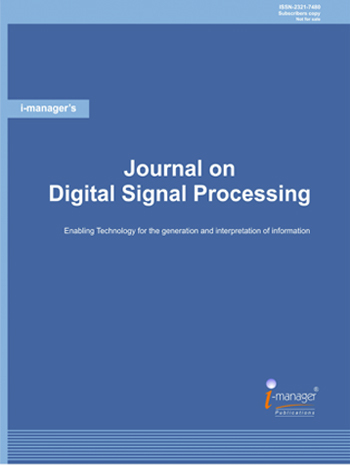 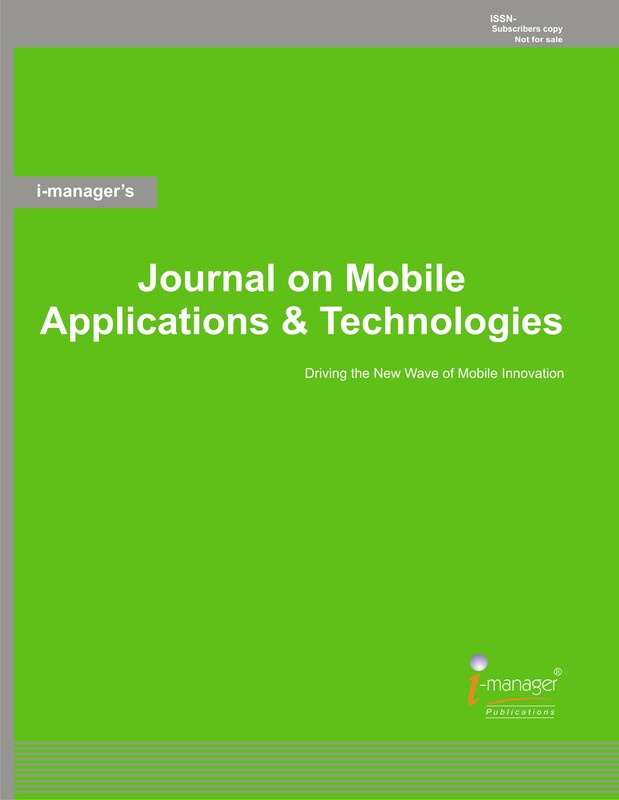 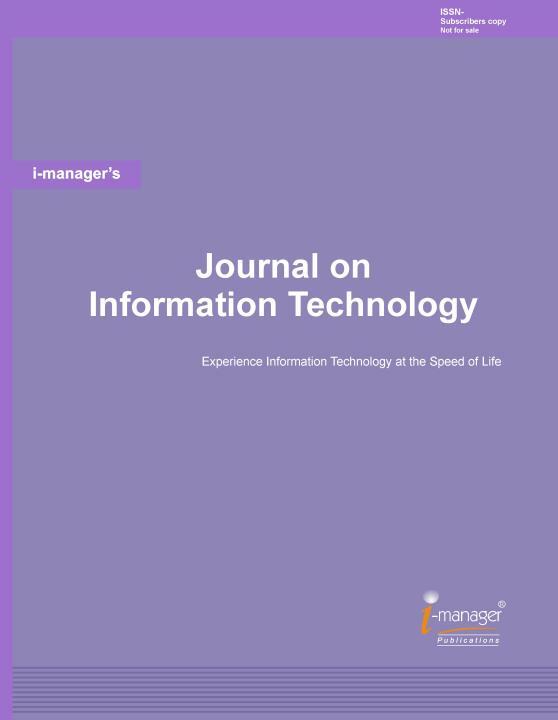 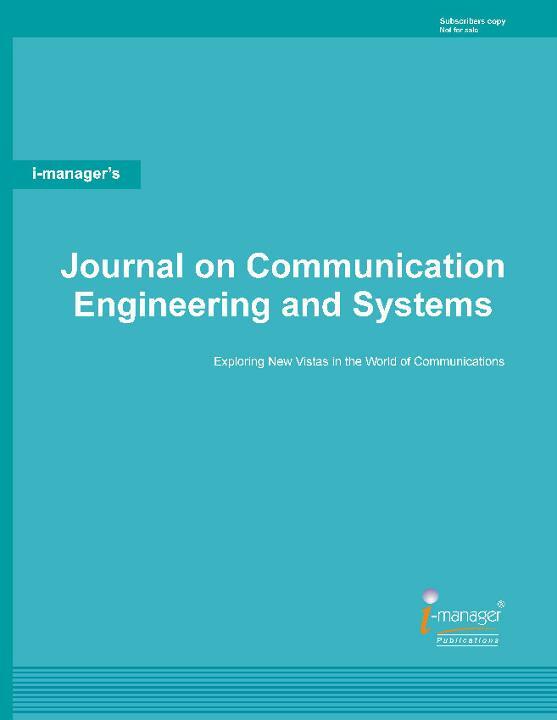 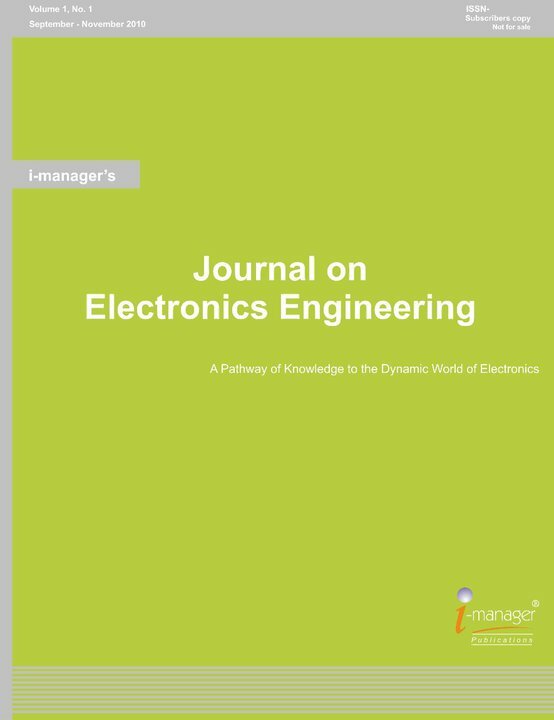 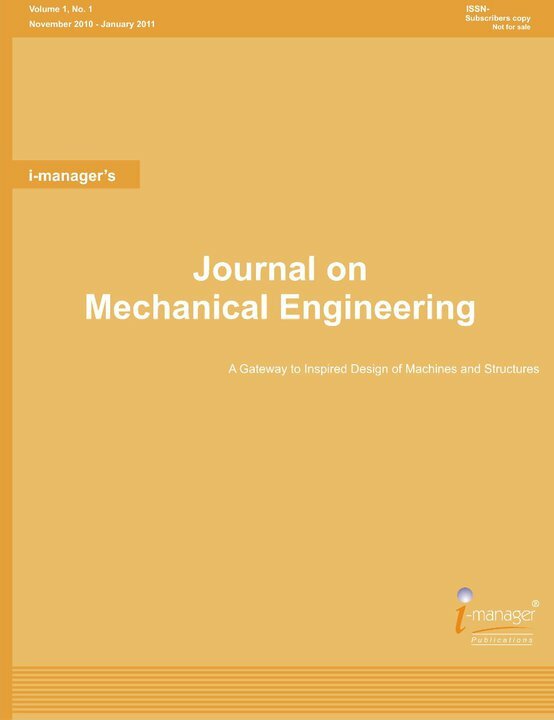 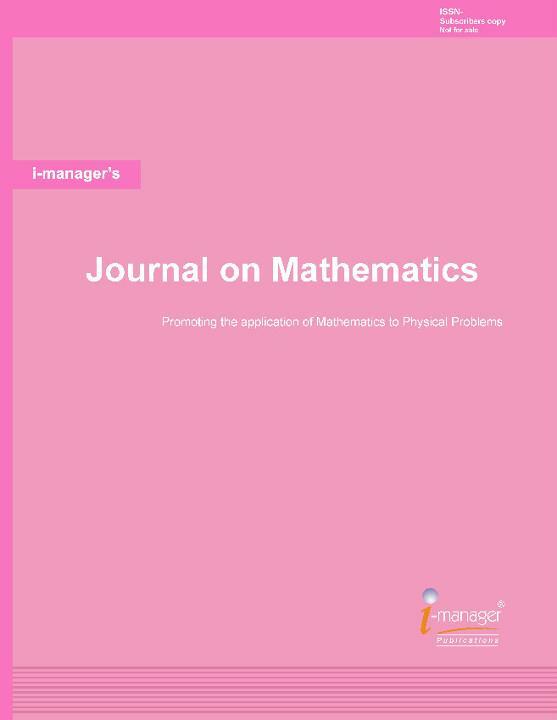 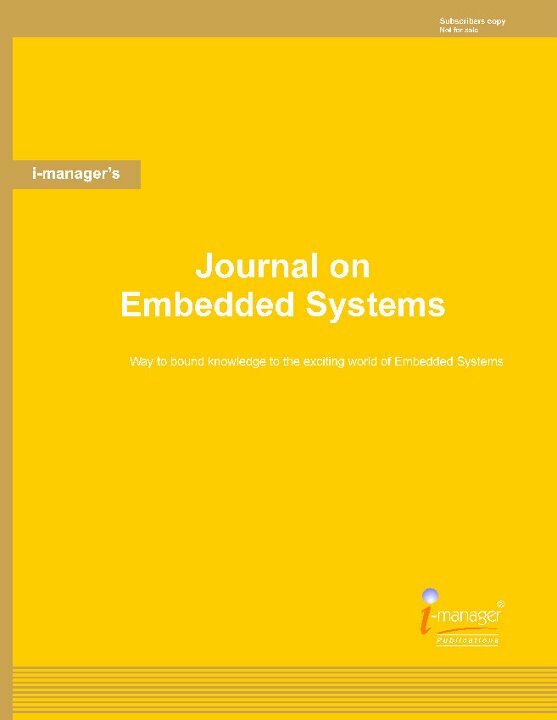 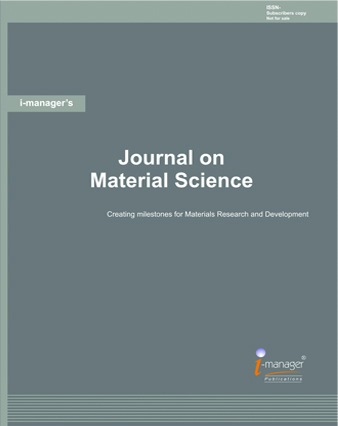 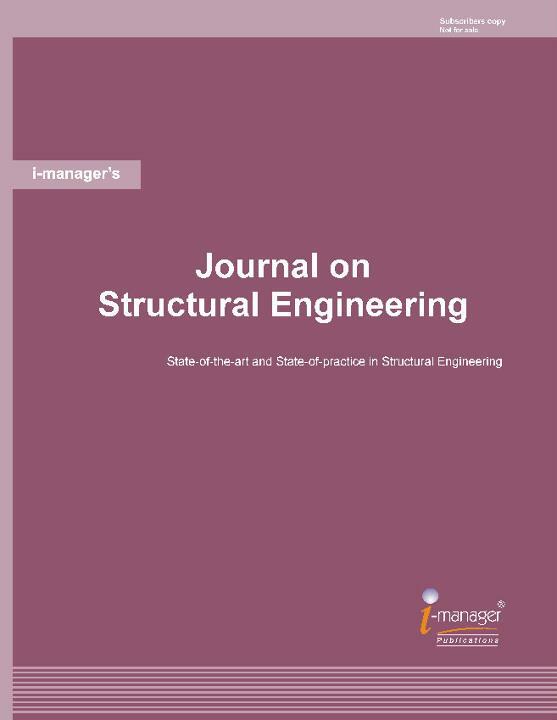 i-manager’s Journal on Material Science endeavors to be one of the leading source of primary communication for researchers investigating the structure and properties of all engineering materials.